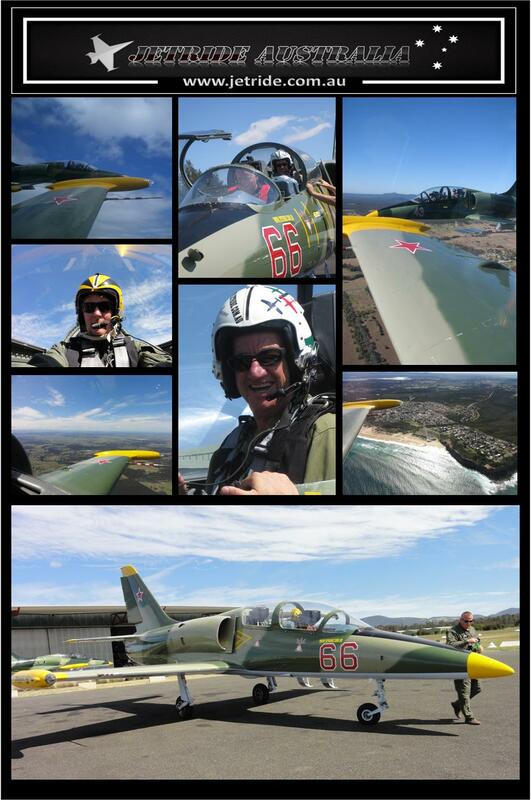 When you strap into our modern L-39 Jet Fighter you will live the adventure of being a Top Gun Fighter Pilot for a day! The Jet Fighter experience will take you to the edge of your imagination pulling up to 5 Gs that 5 time the force of gravity. Gift Certificates and mission Statements are packaged with each flight also a souvenir T shirt is apart of all jet rides purchased.